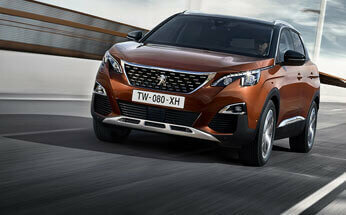 The new Peugeot 2008 SUV has certainly turned some heads since it’s introduction here in Australia. 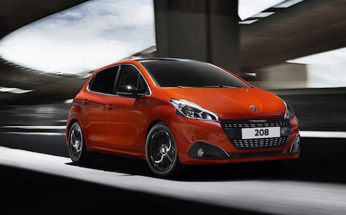 Many drivers have been captivated by the stunning European styling and the extensive feature set. 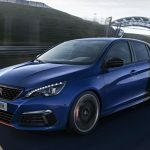 However, Peugeot is certainly not resting on their laurels, and they are set to release details for the next generation Peugeot 2008 and 208. This debut will introduce us to a set of new all electric powertrains, let’s take a closer look at some of the details. 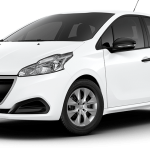 The introduction of these new all electric powertrains has been confirmed by the French car manufacturer for both the 2008 SUV and the 208 city car. They will be available for sale in Europe sometime in 2019, and this generation will have full electric versions as a choice from a larger range. Laurent Blanchard is a future product specialist at Peugeot, and he had a great deal to share with industry insiders at the 2018 Paris Motor Show. During the show, he said, “It will be full electric for the B-segment hatch and B-segment SUV” this was a reference to the 2008 SUV and the 208 hatch. He then stated, “This is our first step towards full electrification.” He added “we think for small cars, electrification is well adapted because these cars are city cars mostly” and then he said “our customers agree to buy an electric smaller car because they don’t need to go very far” and he concluded by saying “it’s interesting to have an electric solution”. No 2008 or 208 PHEV Option? This seems to suggest that the latest Peugeot plug in-hybrid (PHEV) technology would be better suited to a larger car. 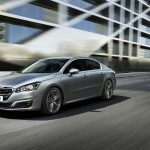 A good candidate here would be the 3008 and 5008 SUVs and the 508 and 308 models. In fact, M. Blanchard seemed to confirm this when he said: “For larger cars, drivers want to have the autonomy to go and do 400 or 500 kilometers”. He then added “at this stage, a full electric is fairly complicated because you will need to stop every few hundred kilometres to recharge the car” he then said, “a PHEV is a great solution for a car that has to go on long trips” he then added “the Battery Electric Vehicle is far more oriented for cities, at this stage”. However, for ardent futurists, M. Blanchard did end with a prophetic quote when he said: “That doesn’t mean that it (PHEV) won’t be in the future, maybe in 2025, it will be suitable for longer trips”. So for near future, it seems that Peugeot will be limiting PHEV to their larger cars exclusively until the technology catches up. 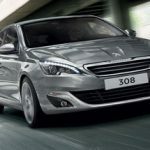 At the moment Peugeot Australia has no definitive information about a possible release for either of these all electric cars here. Europe is orientated towards smaller cars, and Australia is still in love with the SUV. 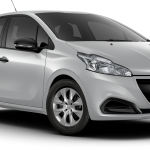 Also, Peugeot has a larger market share on their home continent, and here they are still working hard to build a loyal customer base. Let’s just hope that we get an all electric variant when the next generation 2008 and 208 arrive here sometime next year. 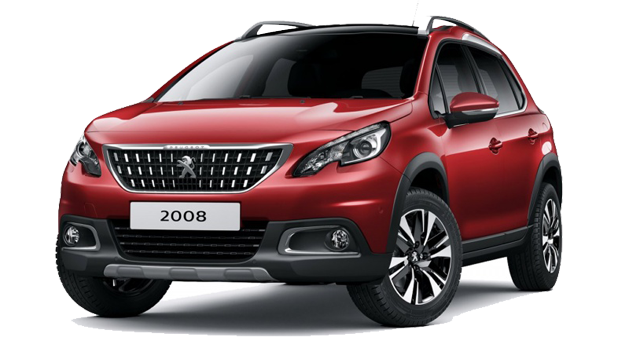 If you’re looking for the best Peugeot 2008 SUV price, contact us at Perth City Peugeot. 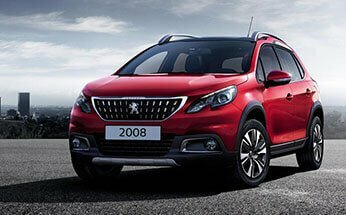 We stock the latest Peugeot 2008 models, so book a no obligation test drive with us today.